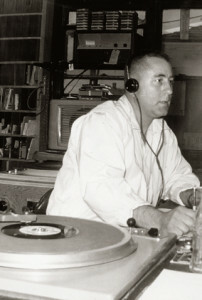 Don Martin founded Radio Station WSLM, Salem, in 1953 and remained active in its operation until his death at age 90. He was also owner of the local cable company and Salem Cable Channel 5. Martin was a community legend in Salem and known for his flair for creativity. 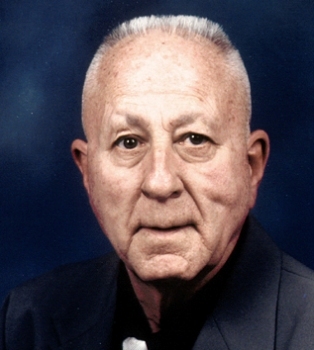 He was a graduate of Indiana University and served in the Marine Corps during WWII.